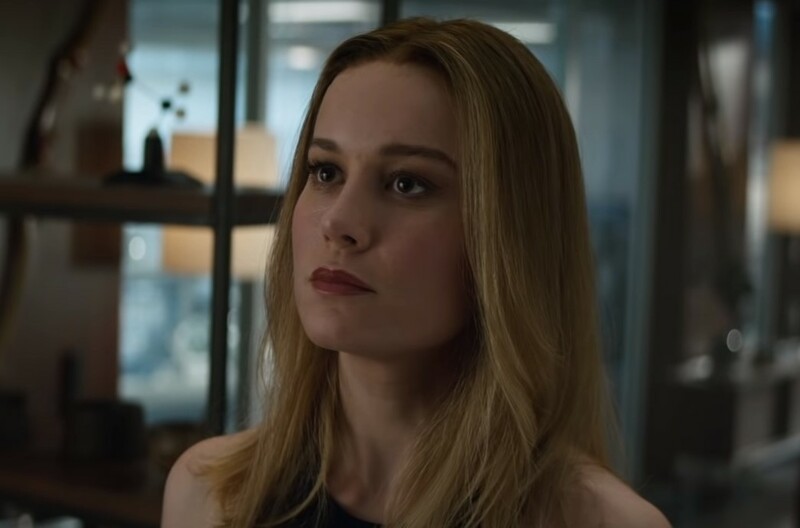 Following the release of the Captain Marvel movie and with the first appearance of Brie Larson in The Avengers: Endgame released, haters and trolls slammed the Russo brothers for the look of Carol Danvers because she looked pretty and wore makeup. So we see it wasn't the choice of the Russo brothers, which saw trolls f-bomb the brothers, but Brie Larson herself actually styled her hair that way and decided to go with the makeup. 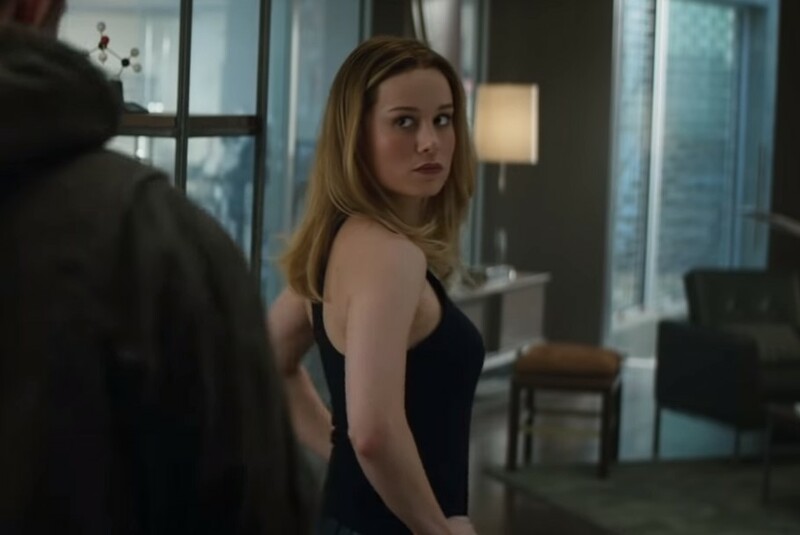 Maybe after wearing no makeup for 30 years, she wanted to look good for Thor when she came back to Earth? The Avengers: Endgame opens Apr. 26.